Many different organs communicate with the brain, helping it better understand the position and movement of your body. When these signals are thrown off, it can affect your sense of balance. Vertigo is a balance disorder closely related to your ears, meaning that your ear, nose and throat doctor is one of the most effective partners in both finding the cause as well as treating it. Here’s what you need to know about vertigo. The simplest way to describe vertigo is that it is the sensation of being off-balance, even when the room is perfectly still. 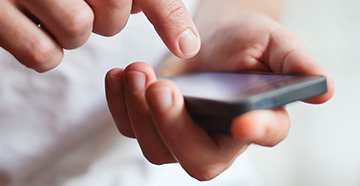 Vertigo can come on in bouts, which can sometimes be triggered by head movements or shifting while you’re lying down. It’s most commonly associated with the ears, as your inner ears play a key role in noting shifts in position, movement and gravity. When the signals from the inner ear to the brain don’t match with the reality, it can trigger these bouts of spinning, rocking or tilting that result in that off-balance sensation. If you feel one or more of these after a bout of that off-balance feeling, it’s a strong indication that vertigo is the problem. There are a variety of different issues that can cause vertigo. Some short-term causes include being on certain medications or suffering a trauma to the head or neck. 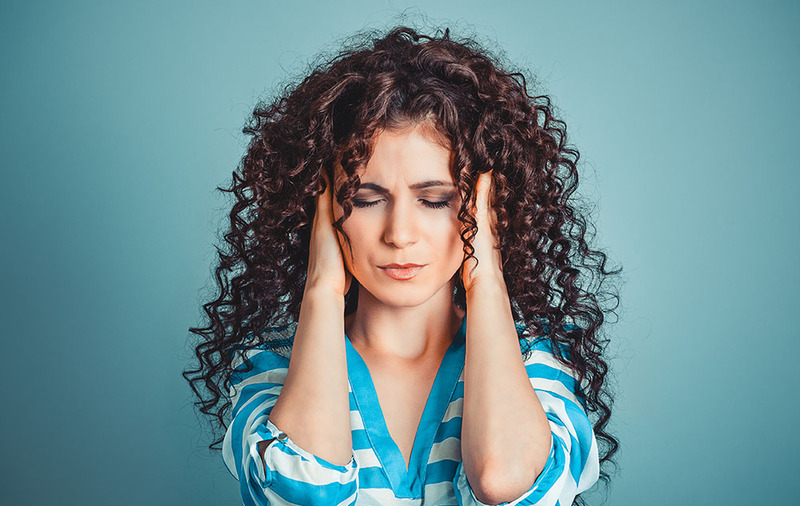 Benign paroxysmal positional vertigo, or BPPV, is one of the most cases and happens when tiny calcium particles in the ear move out of place, sticking to the hair cells in the inner ear that transmit signals to the brain. Inflammation from infections and non-cancerous tumors in the ear can be another cause of vertigo. 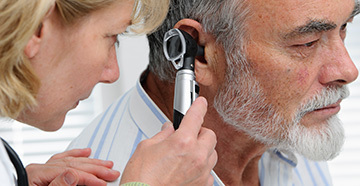 Meniere’s disease is an ear health condition that is characterized primarily by vertigo, too. 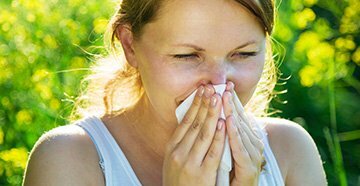 There is a range of treatments that your ear, nose and throat doctor can recommend or start to carry out. Which treatment is right for you depends on the potential causes of vertigo. Medication can help, whether it’s antibiotics to clear out and infection or diuretics, which can help those with Meniere’s disease. There is a range of movement and exercise programs which can help shift away calcium particles from the hair cells or the inner ear, in cases of BPPV, or help to retrain the system that conveys your sense of movement and balance. In some cases, surgery may be necessary, such as to drain an infection or to remove a tumor pressing on the inner ear. If you suspect that you are dealing with vertigo and it has become persistent and severe, then it’s wise to get in touch with an ear, nose and throat doctor. As specialists in balance disorders, they can help you find the treatment and relief you need.